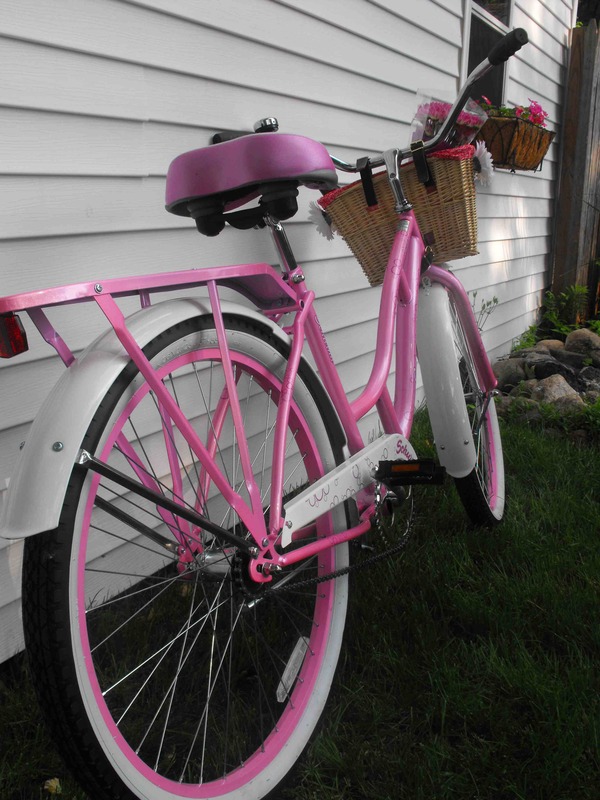 A reader sent in these photos after a group of her girlfriends and even a few of the husbands put this beach cruiser together as a birthday/moving away gift for her sister. 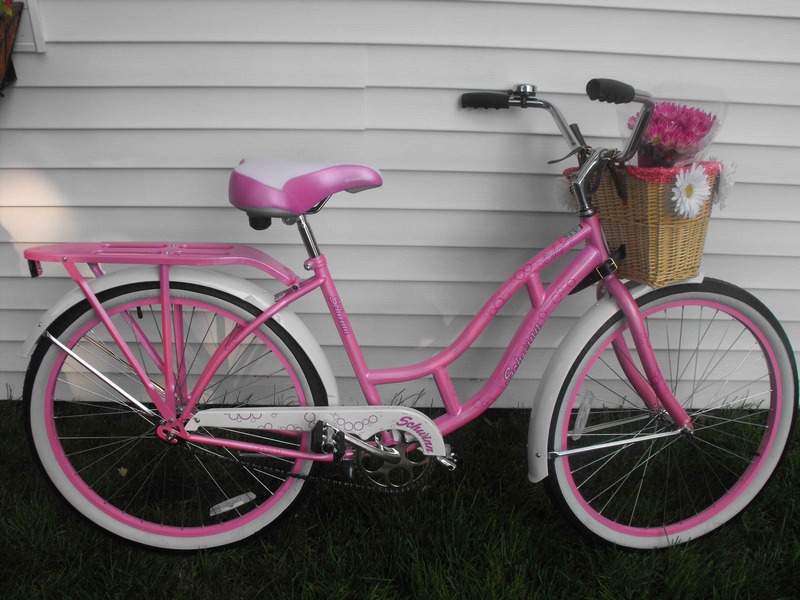 Knowing full well you just can’t live on or near the beach without a chic beach cruiser that makes you happy, I think they did a fantastic job don’t you? A little creativity and a light-hearted spirit goes a long way. Hope to see you around town Sherry! !